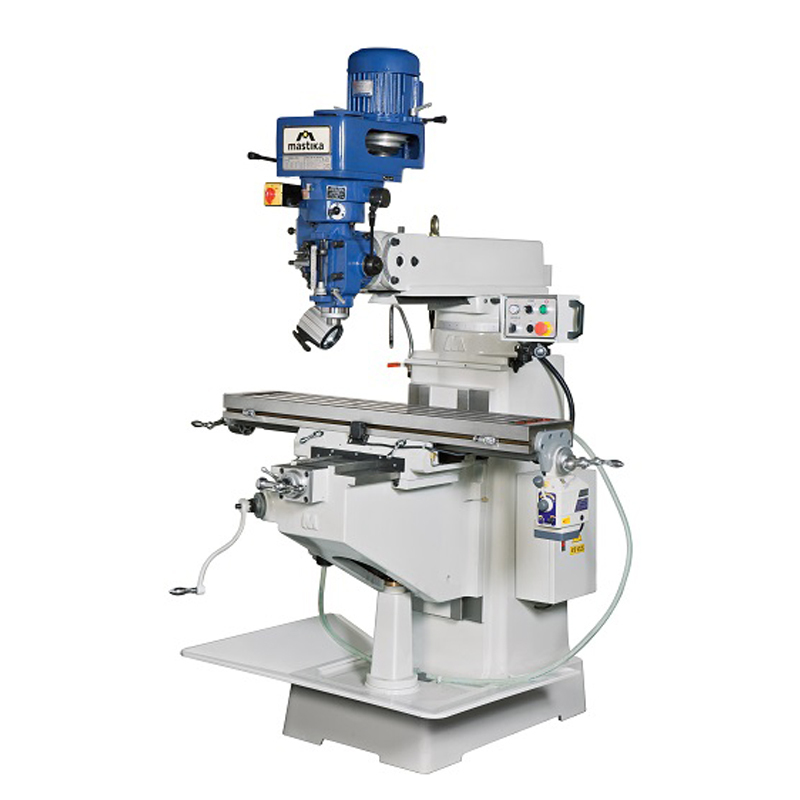 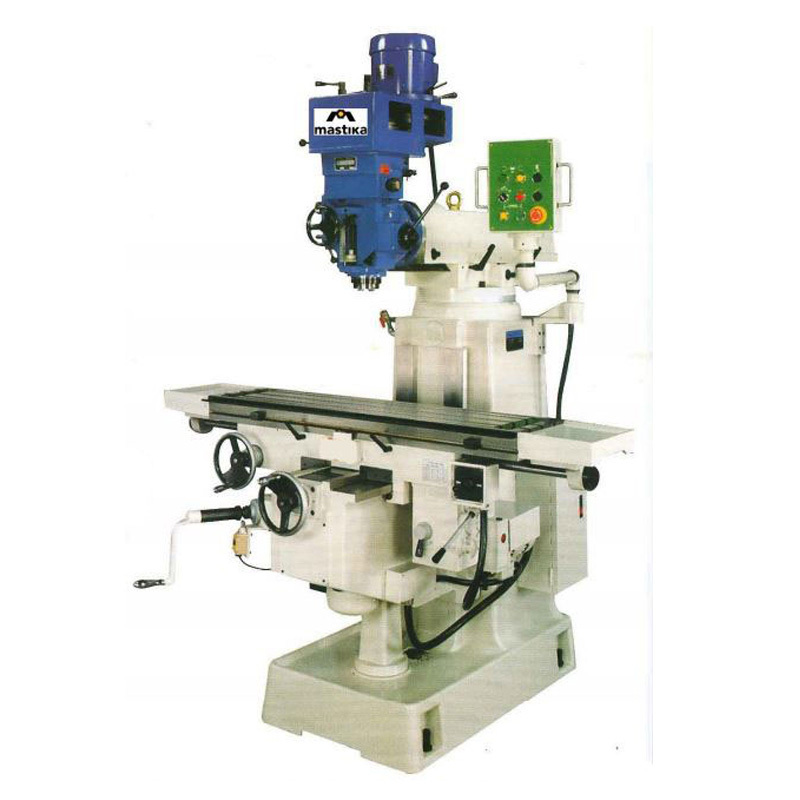 No matter you call it a CNC Milling Machine, a machining center or a machine tool, Hasil Karya has the reliable CNC Machine to make your business investment counts. 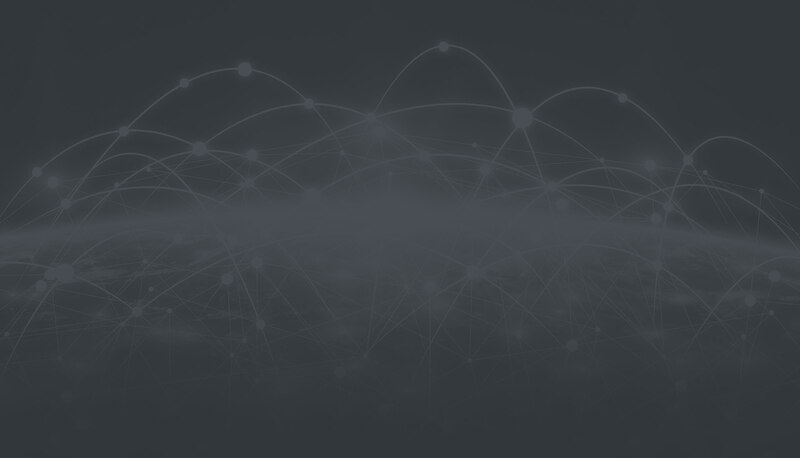 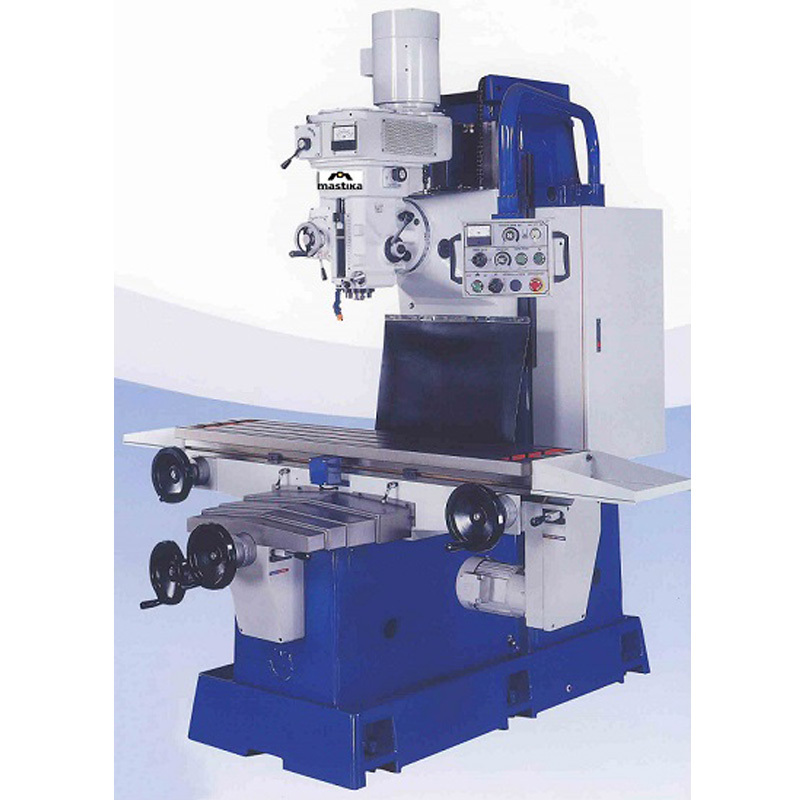 Our CNC Machines distribute within Malaysia uses the most advanced measuring instruments to verify the accuracy; In fact, each machine tool and control feature we provide are designed with customer profitability as the top objective. 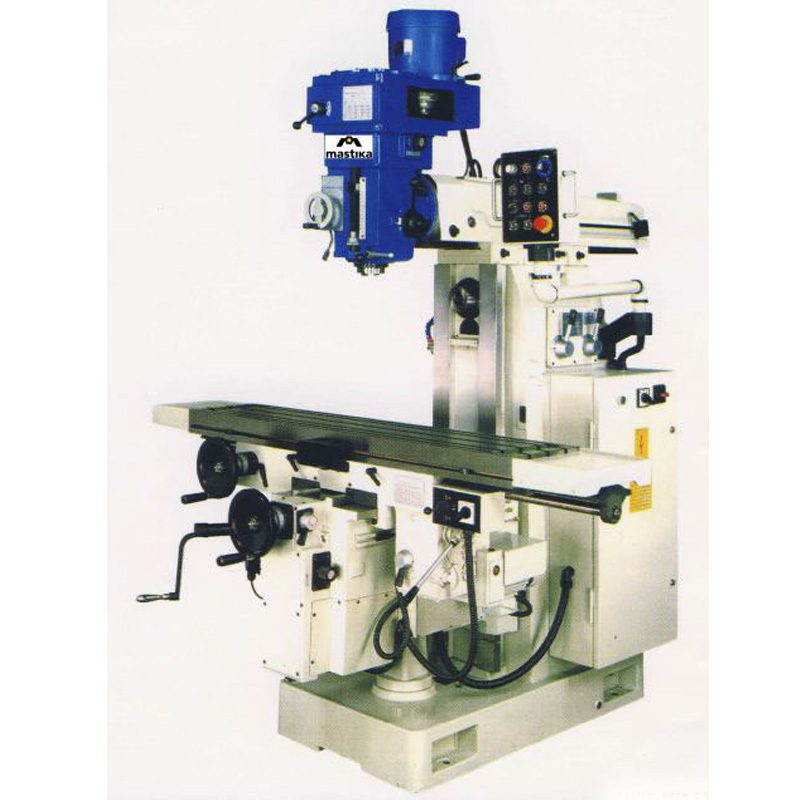 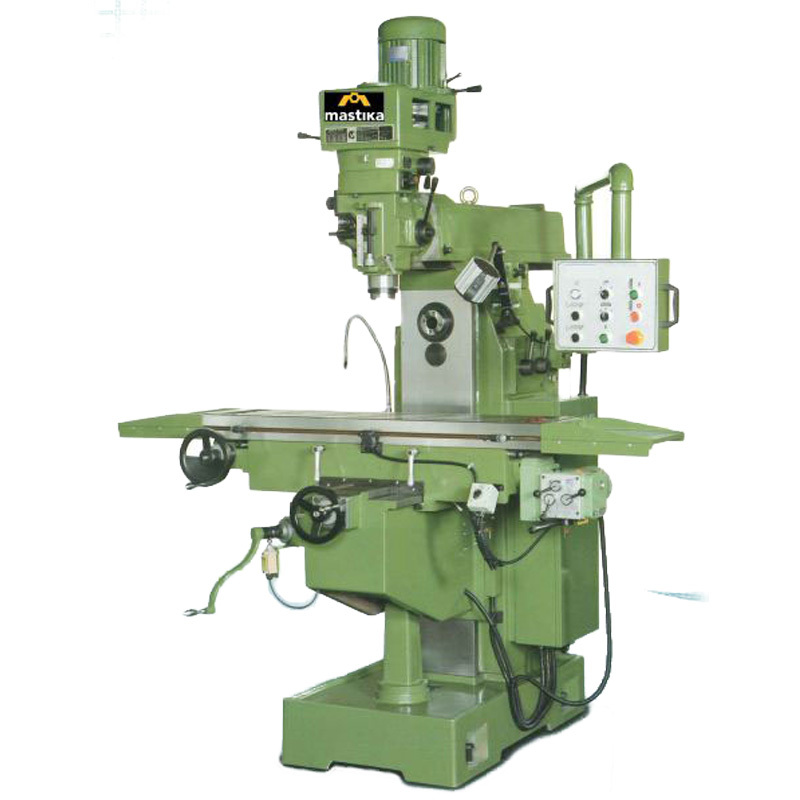 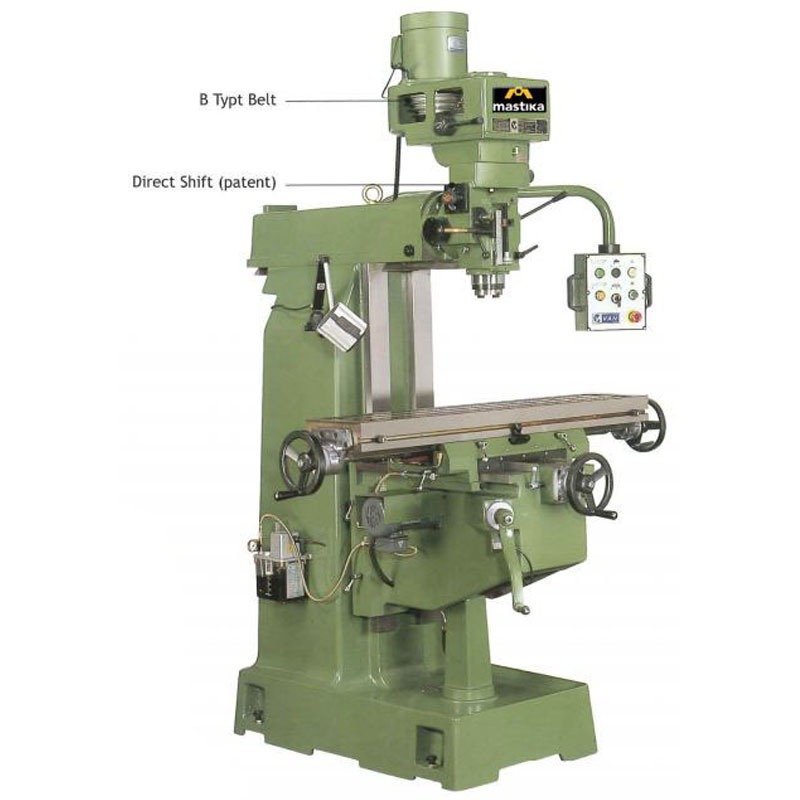 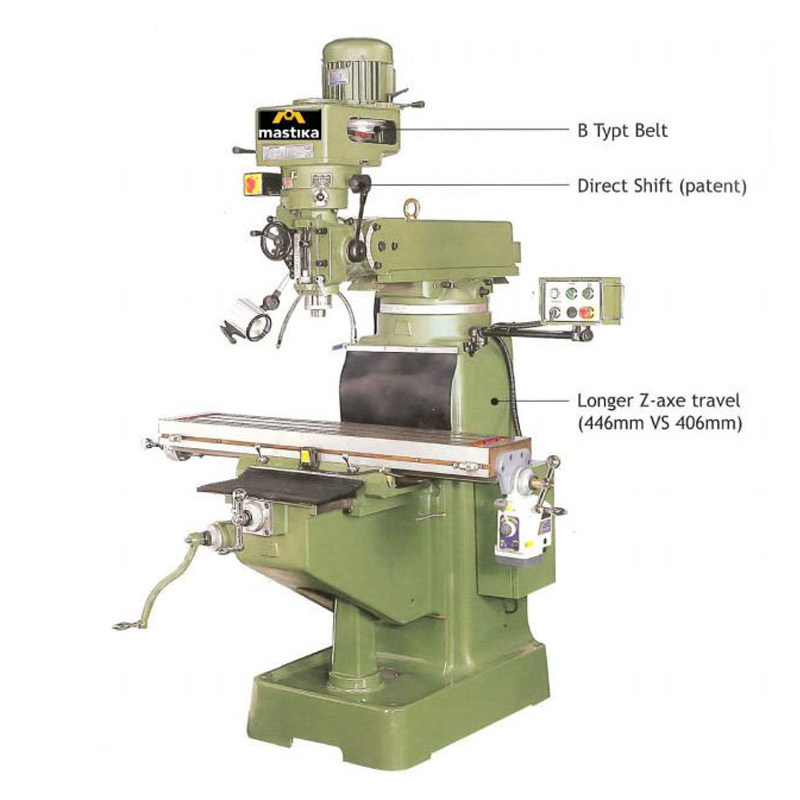 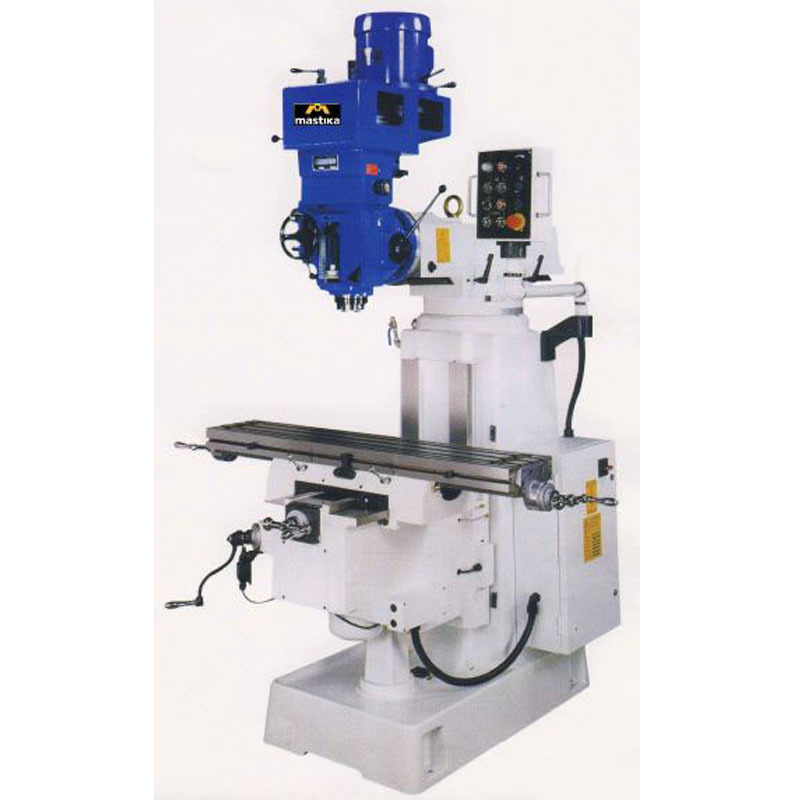 As one of the Milling Machine Supplier in Malaysia, we always take notice on the needs of our user for CNC Milling Machine.